Who doesn’t want to be rich to afford everything in life? However, for most people this is just a pipe dream. Sure, money does not grow on trees. However, there is some easy picking from the best quick easy money making tips available here. These are quick and easy to do, but hey, you still need to put things into action and prepare to work if you want to earn extra cash. Winning the lottery is probable but the odds are too high to pin your hopes on getting rich quick by this method. Raffle tickets with cash prizes are just the same. The thing that will surely bring supplemental income is work. Whatever type of legitimate job, as long as you have the will and the skill to do it, will give you great rewards after some time. Let us discuss some of the options available for you to earn something extra. Do not think that this is ridiculous. You may have seen some cars that have stickers on them that make them look like company cars. In reality, there are companies willing to pay you some hard cash if you agree to have their product and company stickers stuck on your car for a specified time. Contract period could be for a few months to a few years and with a monthly fee to be a moving billboard ranging from $400 to $900 a month depending on your region and demographic group, the income from this quick easy money way could be a hefty sum. If you have a large network of family and friends, you might like to try being a direct selling agent. It has been proven to work, which gives dedicated people steady income through the years. There are several schemes available. Try Avon or Amway. The direct selling companies provide you with training and sales kits to help you start off on your own. See if you have pieces of old gold jewelry – earrings missing a pair, necklaces and bracelets with broken clasps, rings in outdated designs. With the price of gold soaring, selling your old gold jewelry is a quick way to get some cash for items that only clutter your jewelry case and vanity drawers. However, separate the items. Sell the broken pieces to a scrap gold buyer. 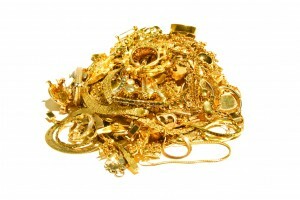 Bring the old but still good pieces to a jeweler, who is likely to pay more. Check out the companies that manage special events, conventions and trade fairs. These companies normally hire temporary staff as coordinators during the event. The pay is by the hour and the work is light. 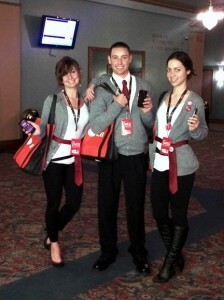 Oftentimes you will be required to wear a uniform and assist event organizers, exhibitors and guests. 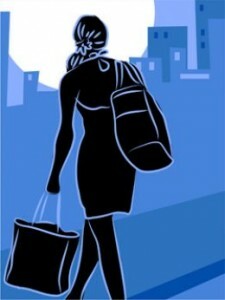 Relieve the burden of busy people by becoming a mystery shopper. There are many households and corporate executives who are hiring the services of mystery shoppers to take care of their individual shopping needs, may it be for the family, tracking down a special gift or selecting corporate gifts. You set your own time and your rates depend on your shopping skills, your length of experience and your knowledge of where to find special items. If you are a healthy individual, you could donate your bone marrow. There are over six thousand people that require bone marrow transplants every day. Although not as popular as blood donation, this is a growing service since the rate of rejection is high. Bone marrow donation pays $125 for 25 cubic centimeters of bone marrow. Rate could go up as high as $450 for 100 cubic centimeters. The procedure is easy. A small needle is used to extract the bone marrow through a very small incision. There is no need for hospital stay and recovery period is from one to two full weeks. If you pass the eligibility screening requirements, you could donate plasma. There are 380 plasma collection centers in the United States. Worldwide, the demand for plasma is more than 20 million liters. You could donate plasma twice during a seven-day period but you must wait at least 24 hours to recover before your next donation. The rate for each plasma donation varies. It could be from $15 to $25 or from $25 to $30, depending on the center and its location. Get rid of the unused items that clutter your house by holding a garage sale. It is easy to mount. Get the stuff ready, label the items, set the price for each item and set a date. 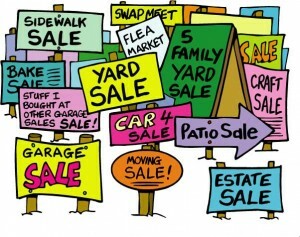 Announce your garage sale within your community and get help from neighbors. You might find that your neighbors might want to join you in your moneymaking venture. Turn your interests and specials skills for creative work into cash. 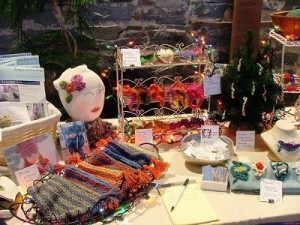 If you are skilled in arts and crafts such as sewing, embroidering, crocheting, knitting, woodworking, painting, drawing or sculpting, sell your creations in arts and trades fairs. It is a quick easy money to be had while indulging in something that you love to do. These are usually held during special holidays. Built a reputation for coming up with wonderful items priced competitively and watch a steady stream of loyal buyers for your next batch of products. If you have amassed a number of items through the years, and you now have no use for them, check if the items are still in good condition. 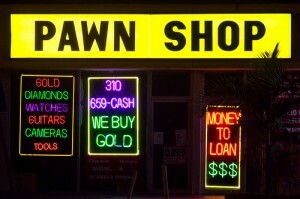 Bring them to the pawnshop and exchange them for cash. There are two ways to do this. You could pawn the items and get them back within the contracted period. If you do not need the items and have no intention of getting them back, inform the pawnshop as they could reassess the prices of the items and give you a higher price. Explore the possibilities of each the top ten ideas for quick easy money you find here. 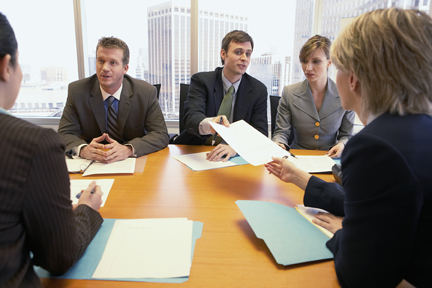 If possible, you could make use of each of these ideas to increase your supplemental income.